"Escape to peace and quiet on this 80 acre Shandon ranch overlooking the San Juan River. This property gives you privacy at its best. 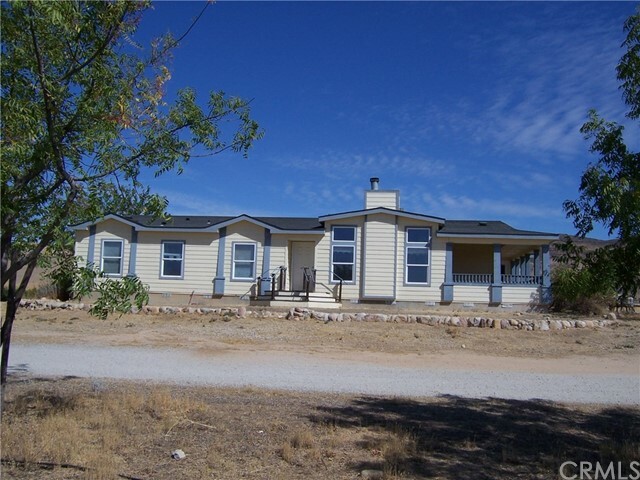 Property is inside a 40,000 ranch so there is nothing like it on the market. 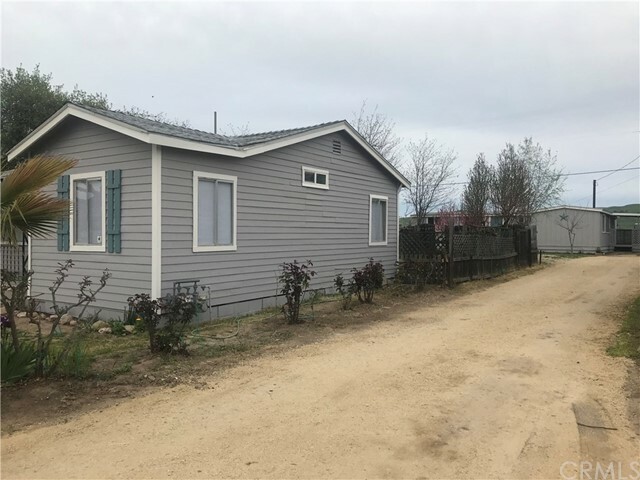 Nice and roomy 2,443 sq/ft 4 bedroom 2.5 bath triple wide manufactured home built in 2006 with office or bedroom, two fireplaces, up-graded kitchen counters, stainless steel appliances, large pantry, walk-in closet in master bedroom and so much more. On permanent foundation. Lots of window"
"This is a very unique property with an incredibly bright future is nestled up against the eastern foothills of Shandon. The charming, rustic home lays out with four very separate sleeping areas coupled with great communal spaces. The kitchen is bright, has built window seating, an eating bar, an island which make it great for entertaining and spending family time. It opens to an welcoming sunken living room. Vaulted ceilings, a wood stove and historic brick create a great feel. One on suite bedr"
"FAMILY COMPOUND! 2 homes on 10.6 all usable flat acres The main home boasts 2000 sqft 3BR/2BA with wood burning fireplace in the living room, breakfast bar between the kitchen and dining area, indoor laundry room and a nice covered patio with a 180 degree view of the gently rolling rural countryside. 2nd home offers 1500 sqft 3BR/2BA with indoor laundry. Garage, carports, storage buildings, fenced and cross fenced, paved road frontage and plenty of room to add your special touches. 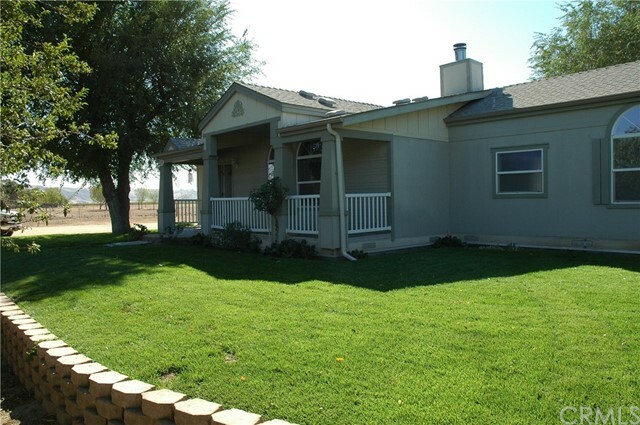 Bring the hor"
"CREEKSIDE RANCHOS: 15 new homes each on 1 acre or more. 3 plans to choose from. 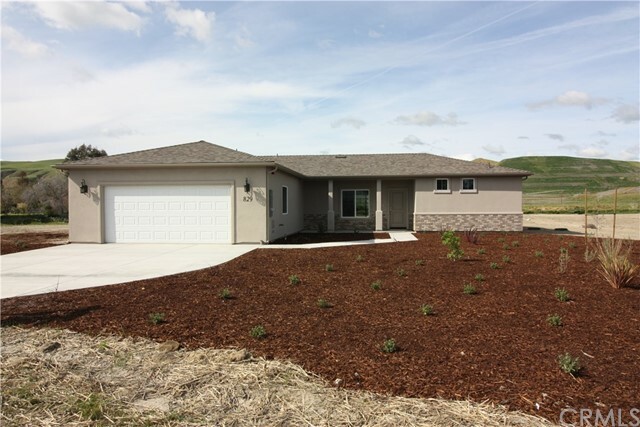 PLAN 1 is a 3 bedroom 2 bath home with 1708 sq.ft and a 505 sq.ft. 2 car garage. PLAN 2 is a 3 bedroom 2 bath plus Office/Den with 1882 sq. 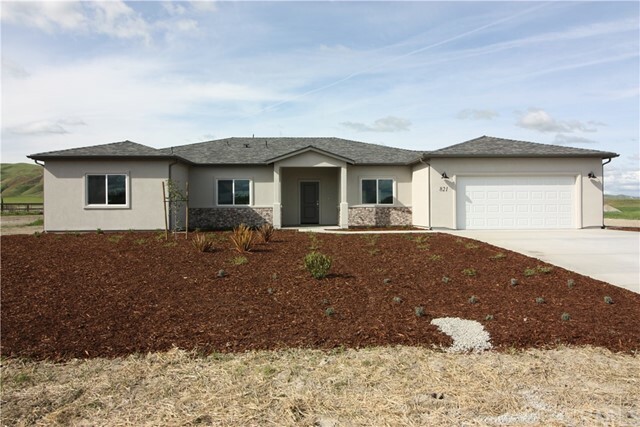 ft and a 518 sq.ft 2 car garage. 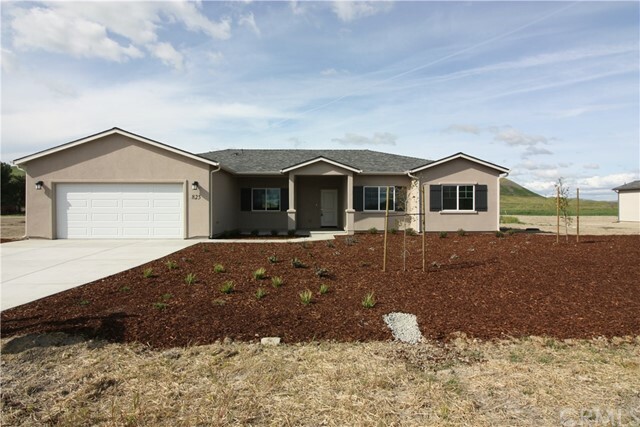 PLAN 3 is 3 bedroom 2 1/2 bath plus Office/Den with 2022 sq.ft. and a 525 sq.ft. 2 car garage. Plans not yet built have option of a 3 car garage and/or a rear Covered Patio (must be added prior to start of construction). All homes have separate la"
"Enjoy your days in sunshine and shade in this recently renovated home in Shandon Heights! 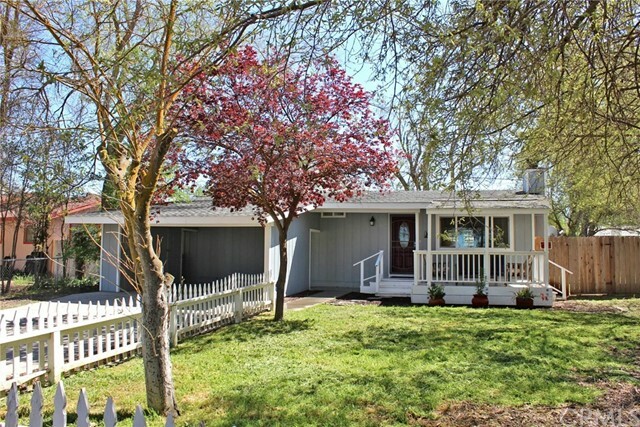 This beautiful Ranch home has all the modern luxuries anyone would want including a detached shed / studio. Large lot almost a 1/4 acre parcel, mature shade trees, with a fenced back yard. This property affords the new owners with many possibilities. Room for RV, boat or trailer parking! The newer contemporary finishes are what the discerning buyer craves. 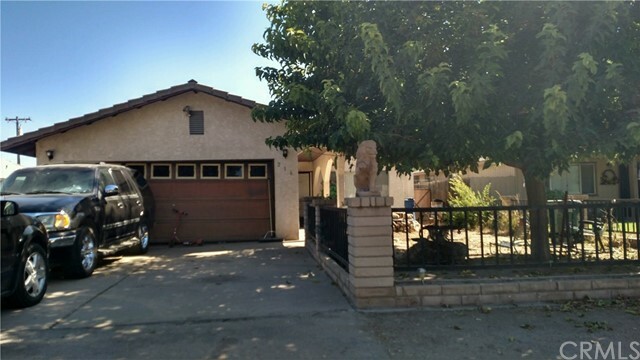 The vaulted ceilings and open floor plan are ideal "
"Two units on a large lot in Shandon! 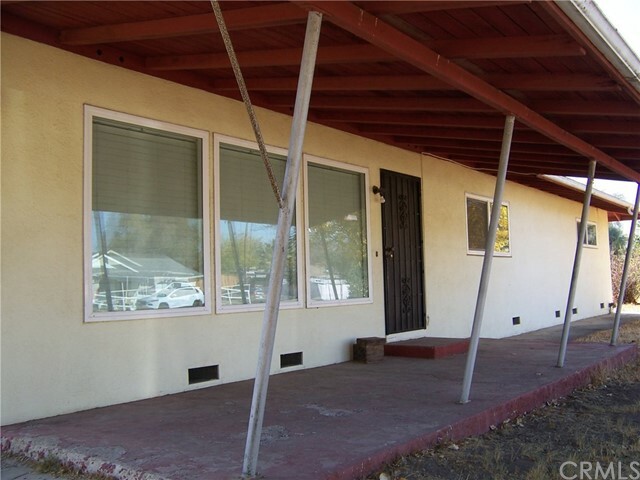 Front unit is a 2 bedroom, 1 bath with it's own fenced yard and an open floor plan that last rented for $900/mo. It also has a laundry/mud room and a bonus room. The back unit is a 3 bedroom 1 bath with a large, private front yard that last rented for $1,000/mo. Live in one, rent the other or purchase as an investment property! New floors, paint, and some light fixtures in both units! Owner is in the process of some minor upgrades. 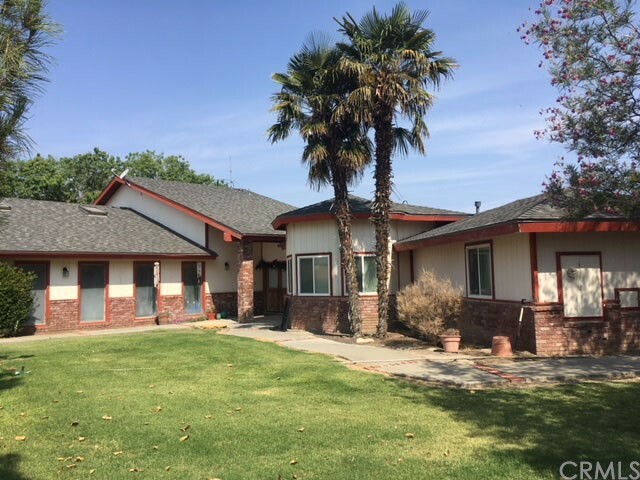 Make your appointment today"
"Nice home in the town of Shandon on nearly 1 acre from 3 parcels (apn# 017-192-041, 042 and 043). Neat retro home with a large kitchen and lots of cabinets, beautiful brick fireplace, updated bathroom, new dual pain windows and more. Large picture windows in the kitchen and living room. 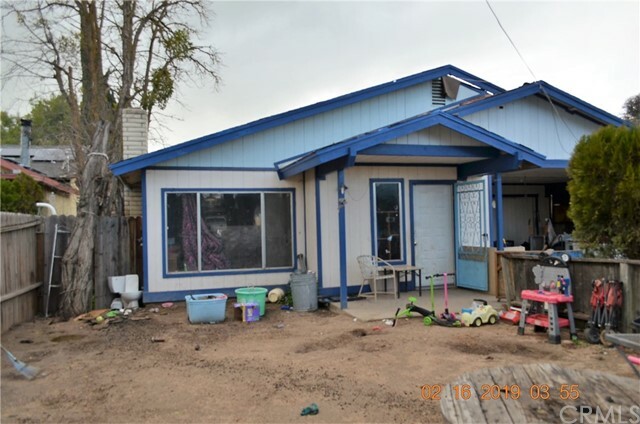 Main part of home is a 2 bedroom 1 bath, then a breezeway, an office or additional bedroom with a bath and then a large laundry room with lots of shelving. All connected under one roof. Two septic systems. This o"
"Best priced 2 bedroom, 1 bath WITH SOLAR. Relax and cool off with your family and friends under the wide canopy of this beautiful front-yard tree. 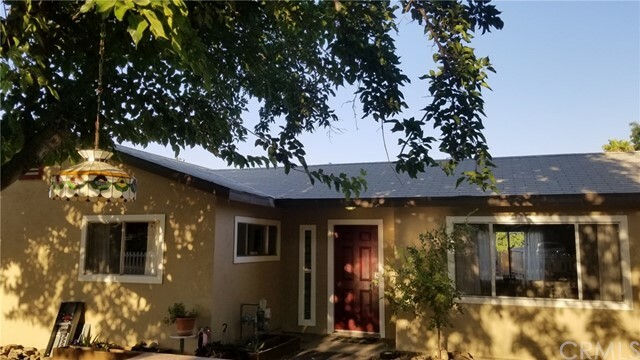 Adorable 2 bedroom, 1 bath solar home located in desirable Shandon Heights area comes complete with a white picket fence. 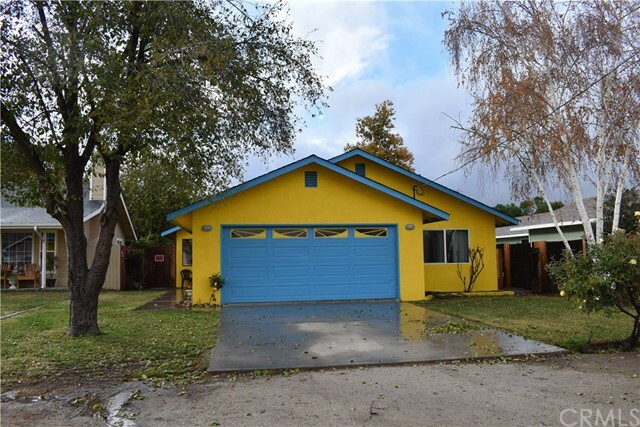 This 'ready to move into' home has been updated with new solar panel system, a new electric panel, a new ductless heater/air conditioner unit, remodeled kitchen with butcher block countertops. Solar system was installed in 2017 and"